GLOSSYBOX USA sent me their June 2016 box, in collaboration with the Tony Awards. It arrived a little late but I was really excited to receive it for review nonetheless. 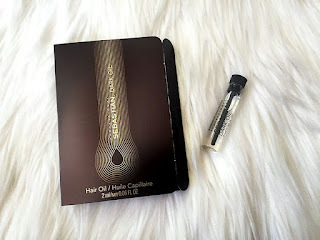 I have been very unwell this month and most probably will be going for a proper check up and blood test but not going to discuss that when I can talk about something more exciting; unboxing of the Glossy Box with you! Interesting enough my box is very unique. It apparently has more or less the same items in the actual June 2016 box but there are some additions as well; I got 7 products instead of 5. 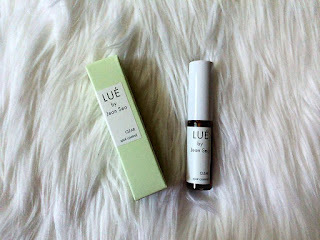 I am doing the unboxing and first impression in this blog and will follow up with in-depth product blogs in detail after more experience and testing. 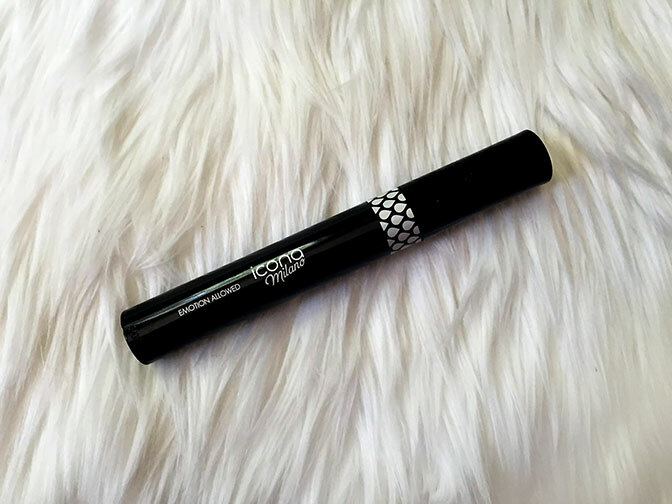 Glossybox is one the popular, as well as international, beauty subscription box services which send a box full of handpicked goodies to you monthly. Every month you receive 5 to 6 quality products (deluxe as well as full size) for just $21 per month. The total value of the products per month will always fluctuate and is considerably much higher than the subscription rate, that's the best thing. You get to try new products from around the world every single month. You can subscribe HERE. "On the stage, beauty is paramount! June's specially designed box pays homage to Broadway's biggest night. 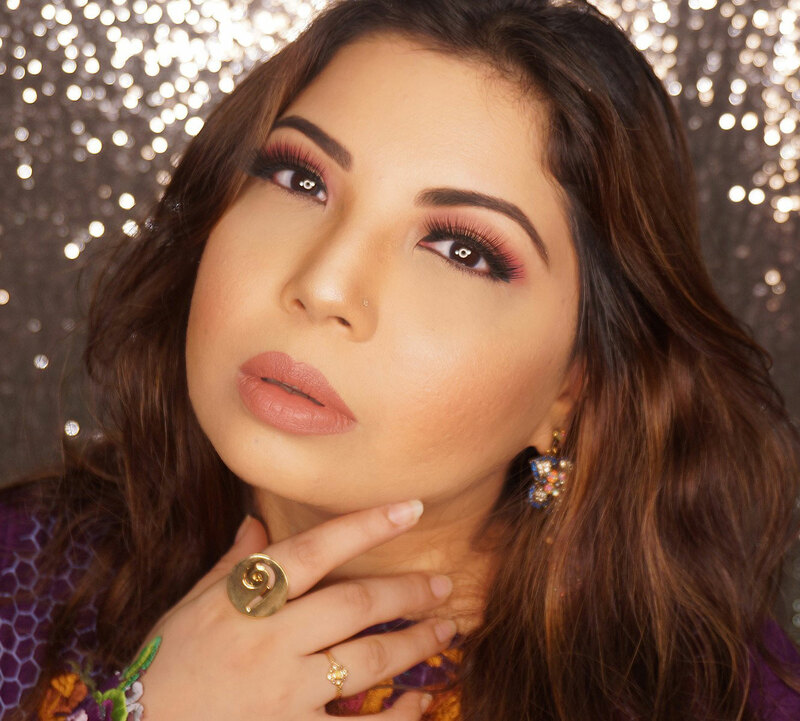 This exclusive collaboration between the Tony Awards and GLOSSYBOX includes the essentials you need to prep and prime for your close-up." 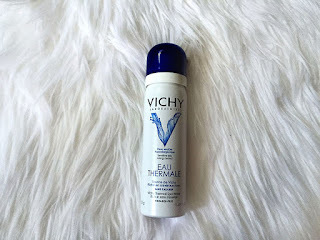 Another product I am seriously looking forward to use is VICHY Thermal Spa Water , supposed to be used (spritz) morning and night after finishing your cleansing ritual. It has multiple benefits as it contains 15 beneficial minerals + antioxidants. Continuous use boosts skin quality and health, improves texture and fights aging. If this is as good as they say I am definitely investing in this. A 150g can is for $14 which I consider affordable. The first thing that I noticed was how cute it was that they used "Emotions Allowed" as the mascara variant name. It means it's waterproof if it was not obvious already. I am not sure about this brand as I have read mixed reviews so let's see how it goes with my trials. It retails at $19 so better be good! I dont know if this little thing will be enough for my hair but will still give it a go. SEBASTIAN Professional Dark Oil nourishes and protects hair without leaving it oily. It's a dry hair oil, something similar to Mythic Oil. It also protects your hair from sun damage. 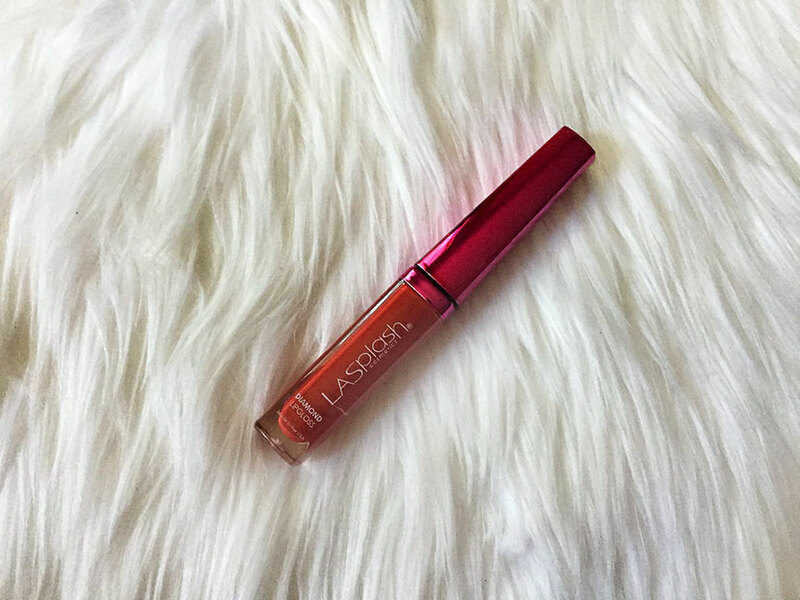 This smells really good because it's formulated with sandalwood, cedarwood, and argan oil. I have read good reviews so will try to share my feedback soon but most probably on instagram, not in a blog. The full-size bottle retails at $44. 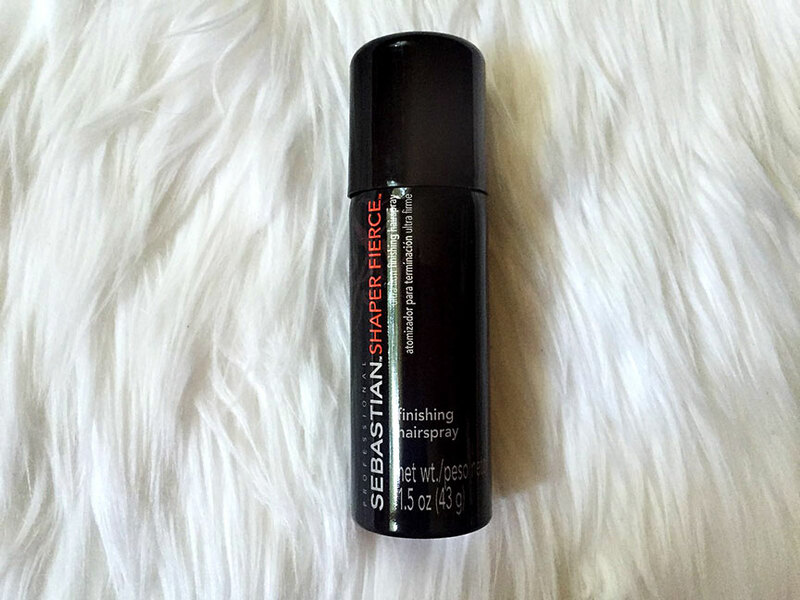 Another product from Sebastian Professional Haircare brand. A hair spray that claims that is is extremely fierce and can hold up hair from dusk till dawn. Will the crazy humid weather be enough to test this out? time will tell! The estimated cost of this 1.5oz can is $3. All the skin care products in this box are what really excited me because they sound promising even though I have not heard of them before. New favorites in the making I hope! 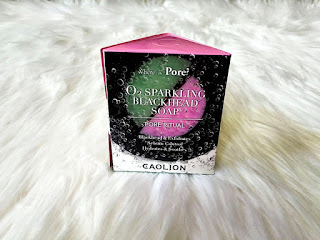 This Caolin Soap gets rid of impurities making your skin clean and texture free. It's made from 100% natural ingredients and removes blackheads while exfoliating dead skin. Retails for $16, wow! 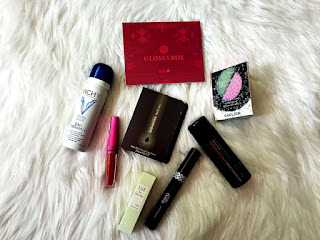 So there you go, I have revealed my delicious GLOSSYBOX and will be reviewing some of these in more detail in the near future! 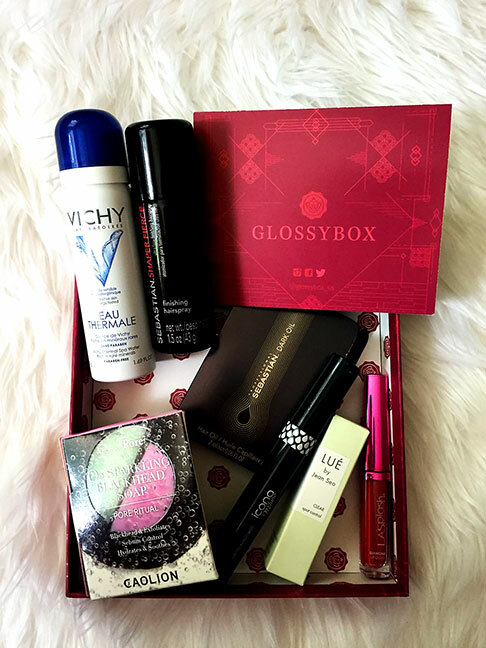 You can find out more about GLOSSYBOX and how to SUBSCRIBE from their Website. OMG. The box and it's contents look interesting 😀 Enjoy !